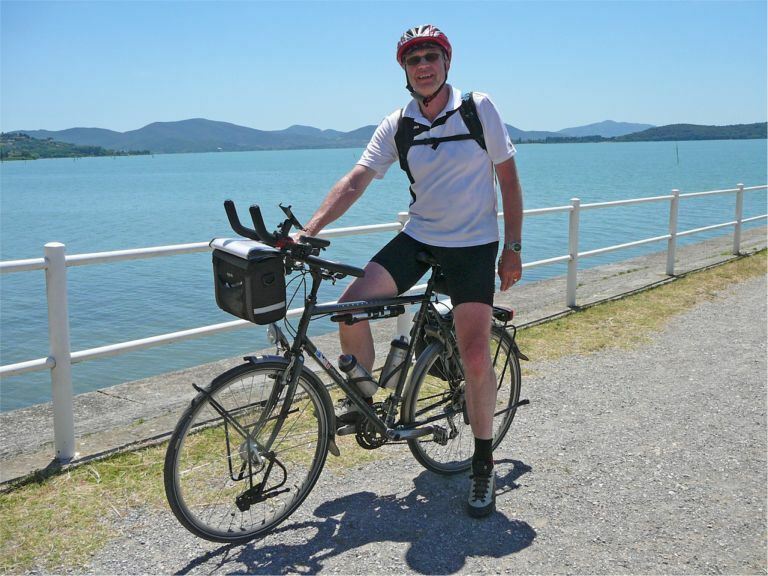 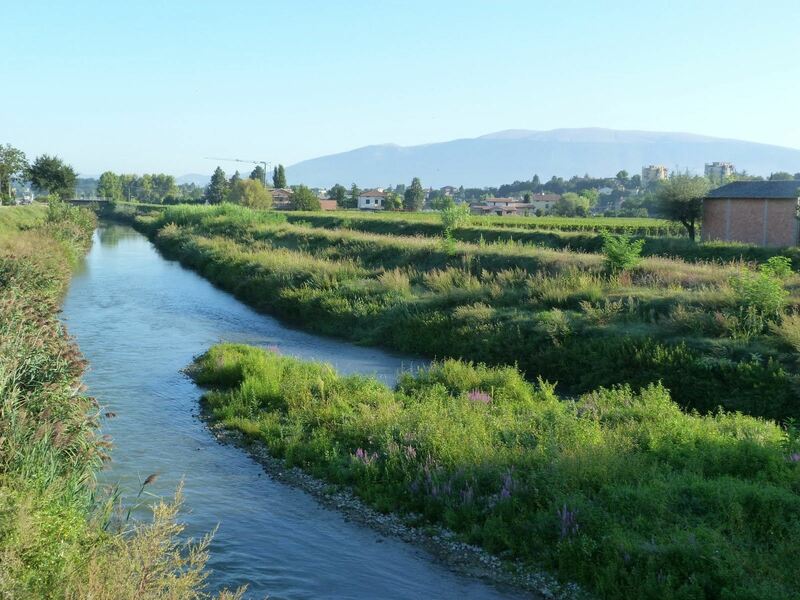 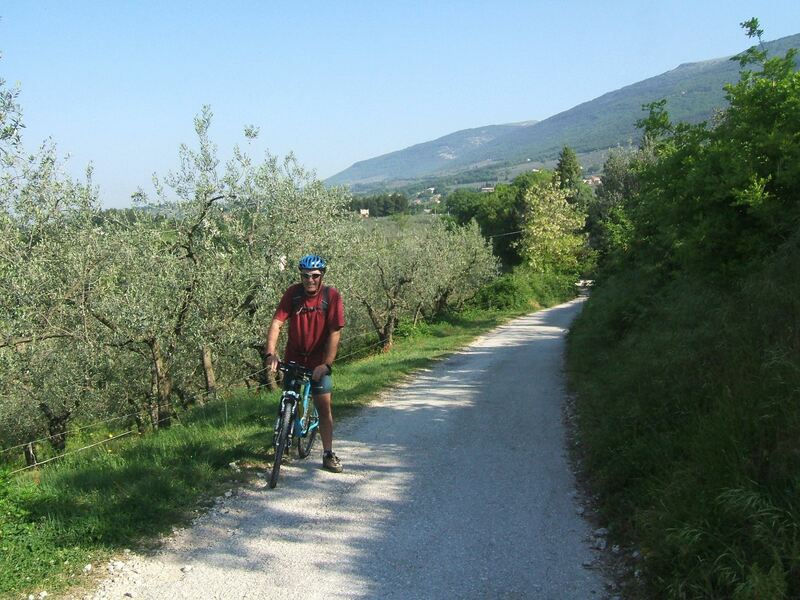 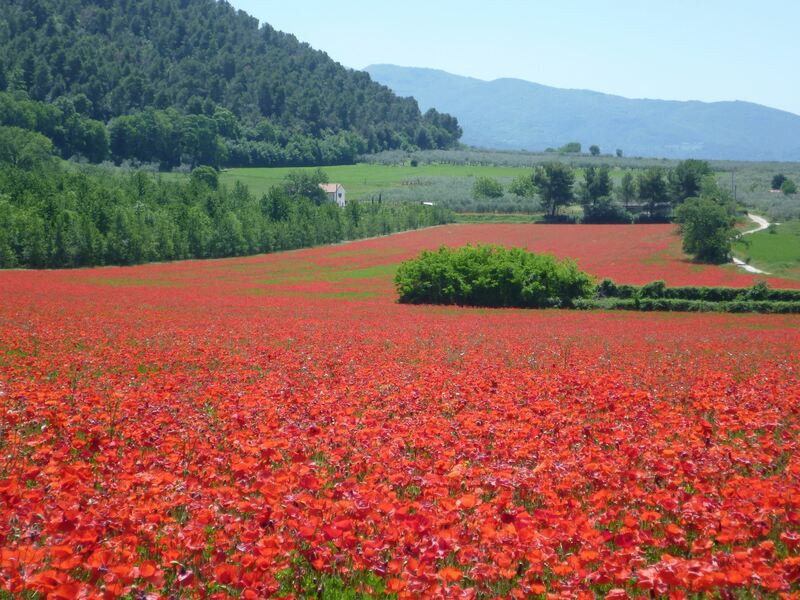 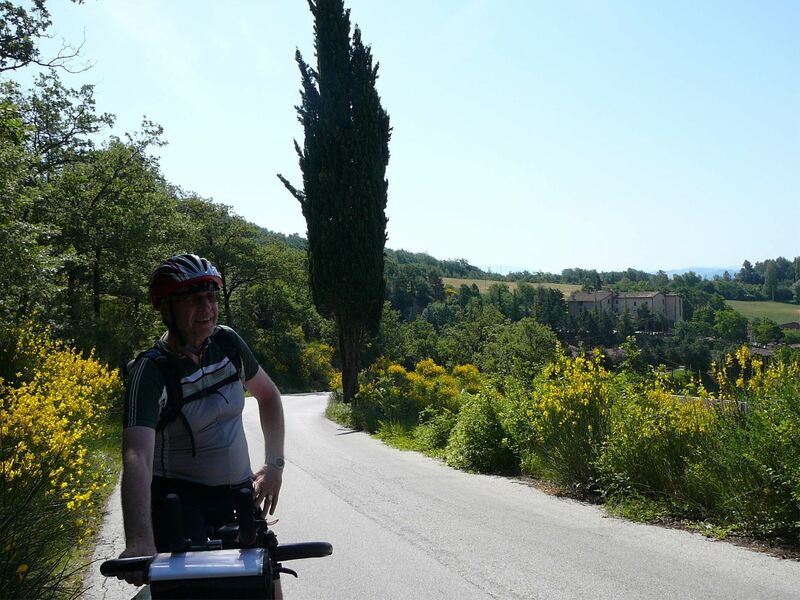 This cycle tour is perfect for those looking to personally experience the unique and unspoiled region of Umbria with its beauty and hospitality. 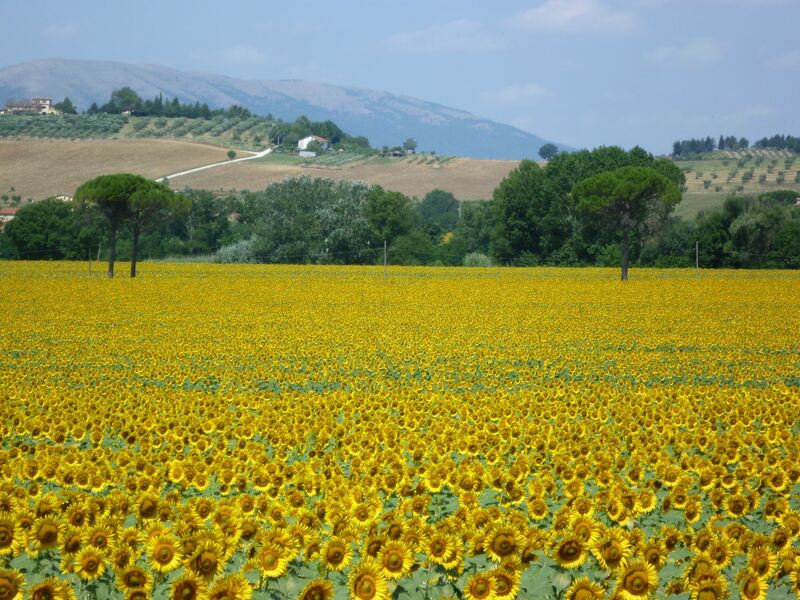 Umbria, nestling between Tuscany, Marche and Lazio, is maybe one of the smallest regions of Italy, but is has a wide range of different landscapes: from harsh gorges, to sweet green hills, wild woods to fertile plains transformed by varied cultivations; oases of fresh, crystal clear spring water and enchanting lakes. 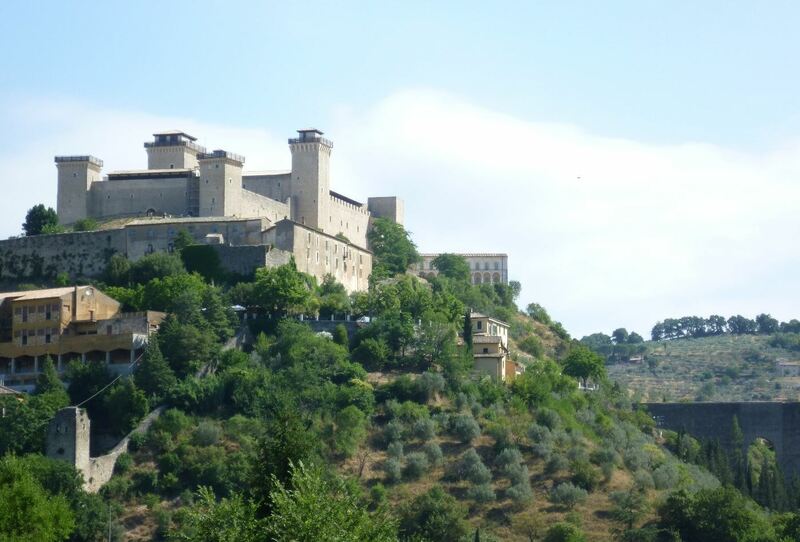 This cycle tour combines the beauty of nature with sightseeing in quiet little medieval towns. 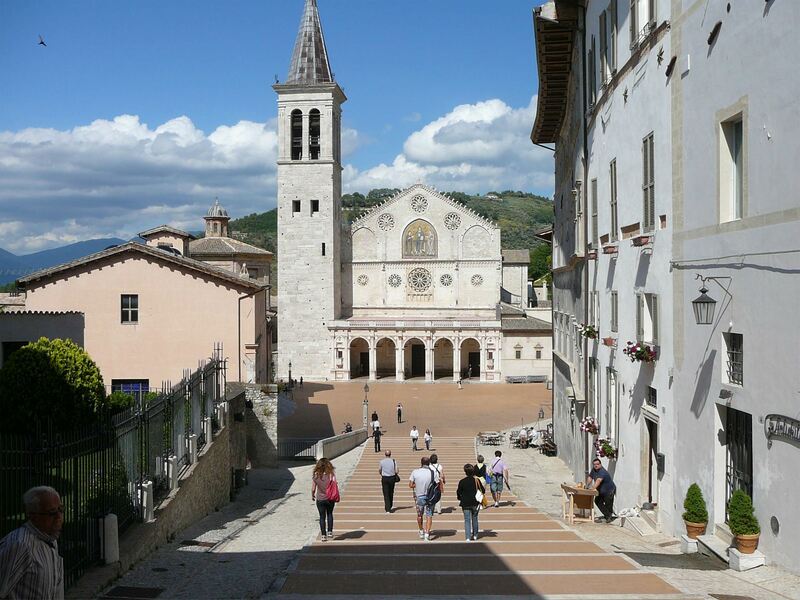 The trip starts and finishes in the surroundings of the beautiful and fascinating town of Assisi, the pilgrims’ town built against the slopes of Mount Subasio. 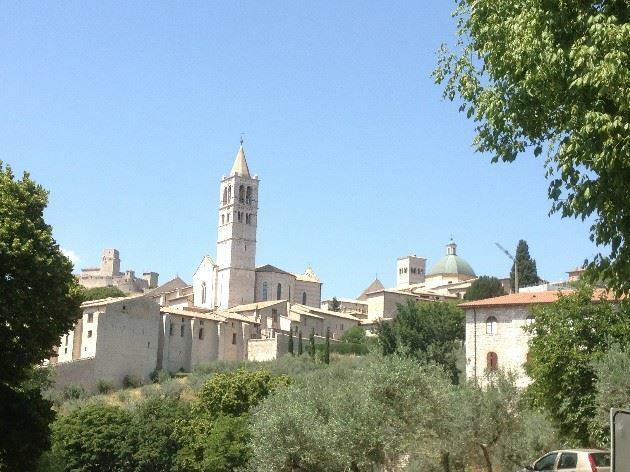 Many monuments have been erected here in honour of the saints Francis and Clare. 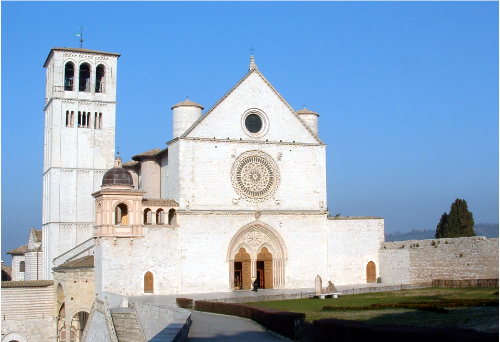 But Assisi isn’t the only highlight of this tour. 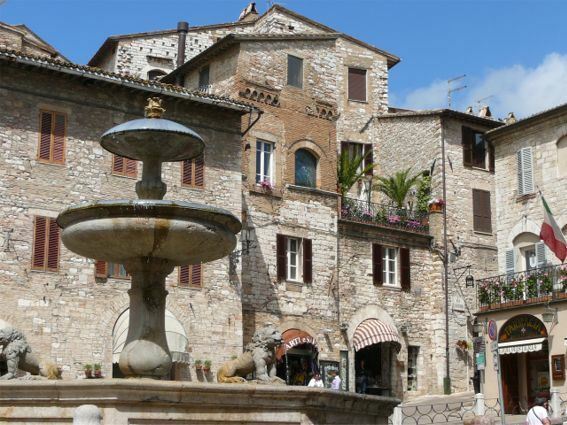 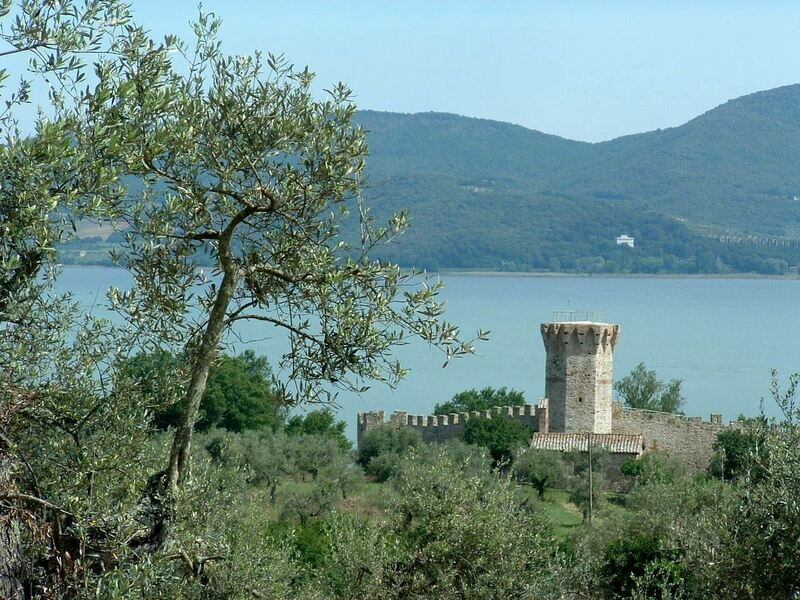 You will pass many other interesting small towns such as Spello, which has Roman origins, as several features including the Porta Venere and Porta Consolare town gates remind us. 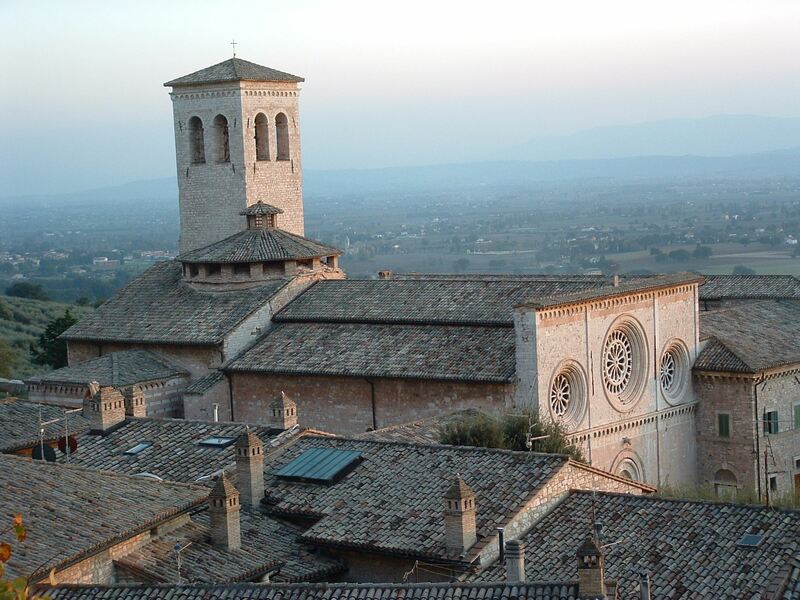 Montefalco, famous for its delicious wines and Bevagna, which has a lovely medieval square with two Romanesque churches. 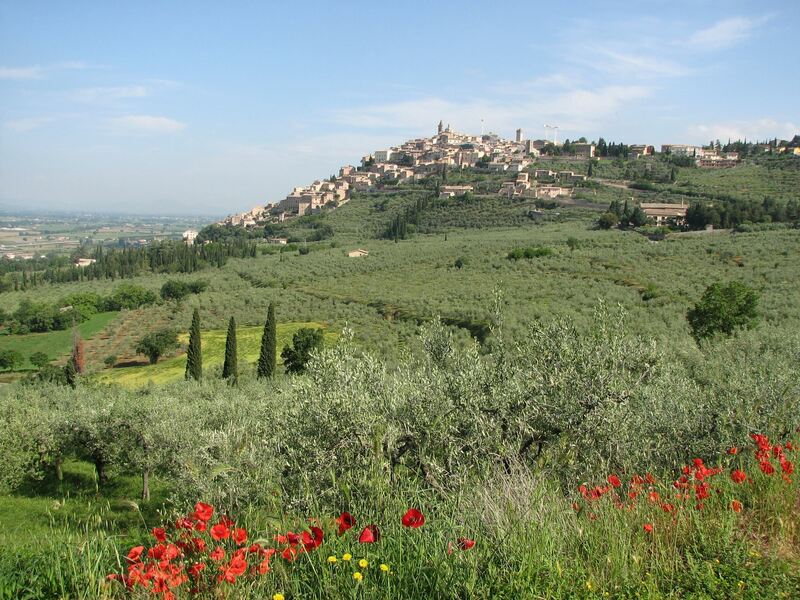 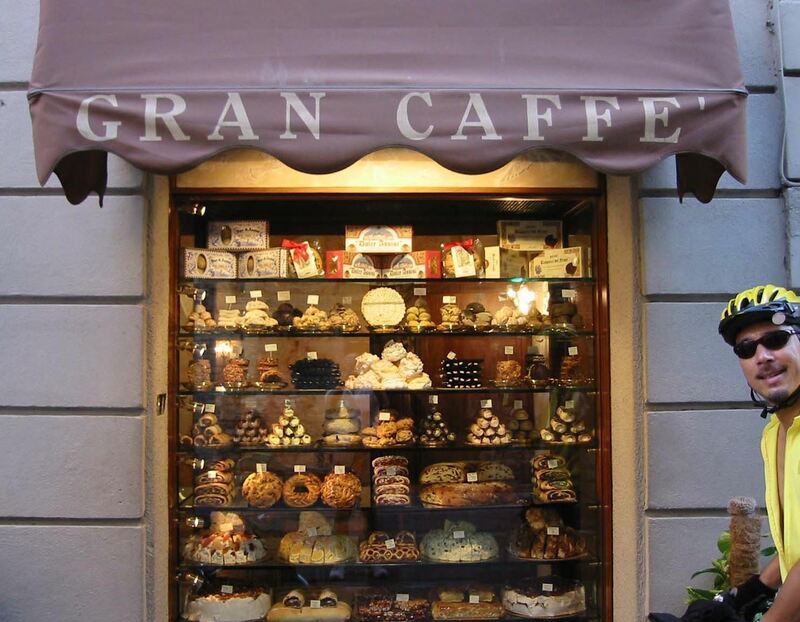 Two nights you will spend in Torgiano allowing time to visit the county town of Perugia. 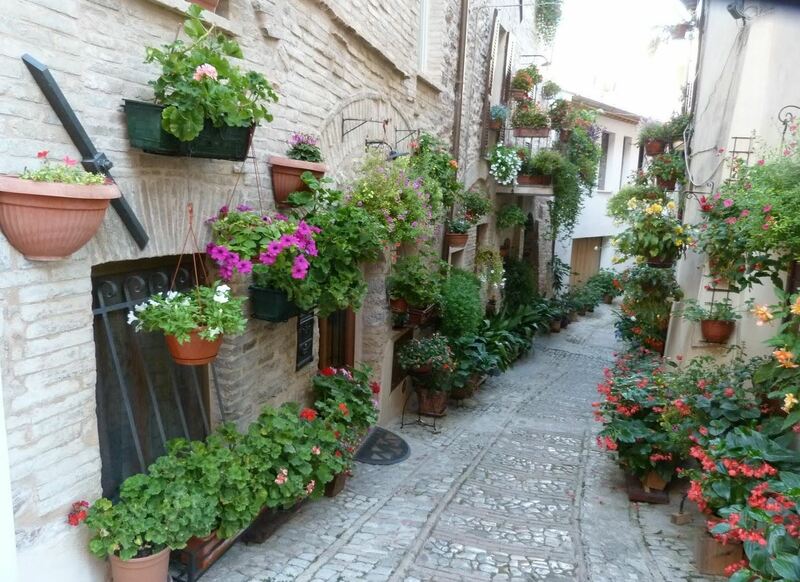 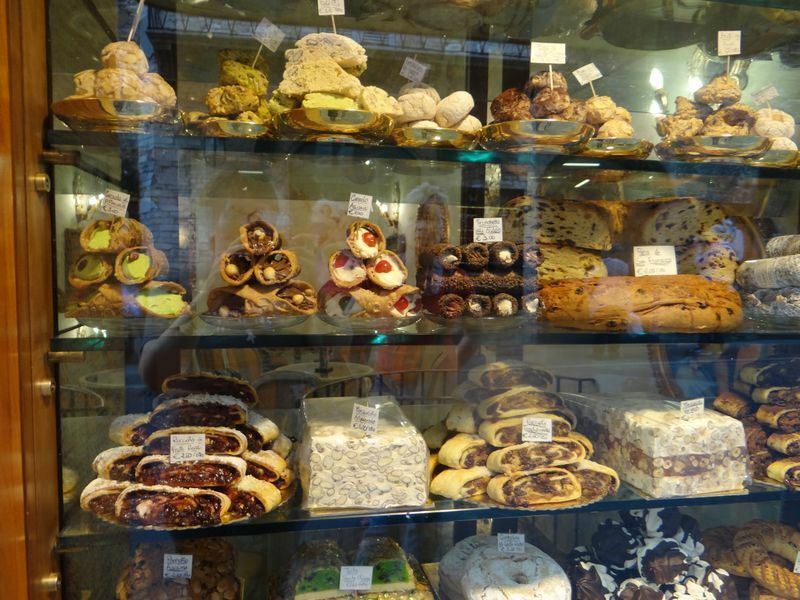 Its magnificent old town center is certainly worth visiting, with renaissance palaces, medieval churches, museums and galleries, but of course, it is also nice just to wander around the evocative alleys, the characteristic squares and the fashionable shopping street Corso Vannuci. 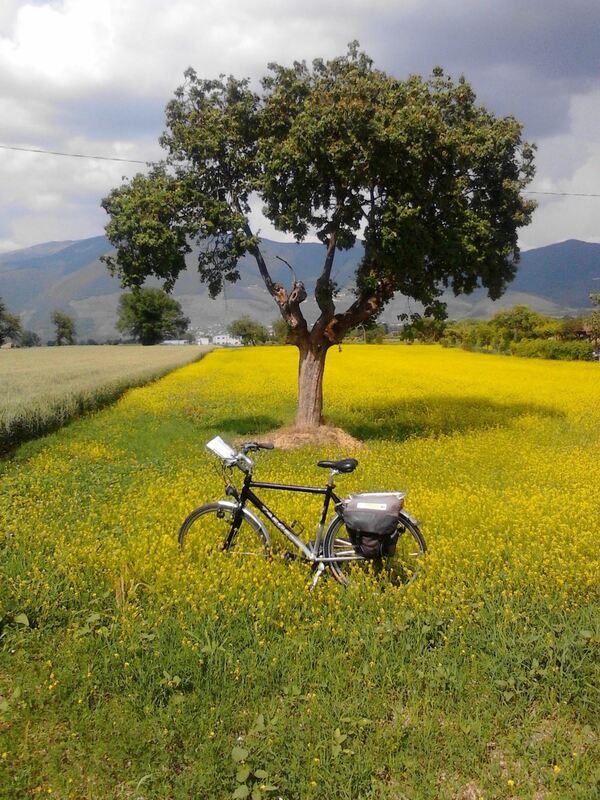 During the second part of the tour, you bike through a beautiful unspoiled scenery. 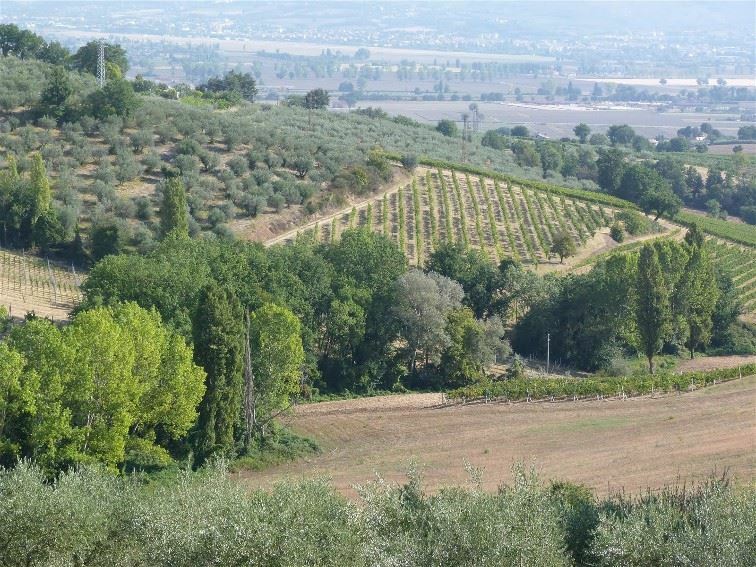 The biker-friendly roads, the lovely towns and the green hills with cypresses, vineyards and olive trees make this tour unforgettable.